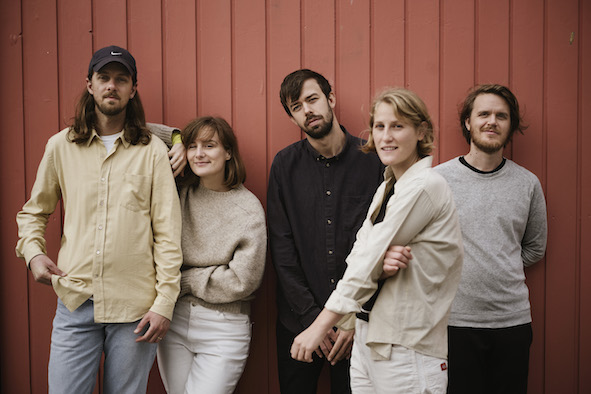 Denmark's Lowly are set to release new album 'Hifalutin' later in the year. The band's debut LP 'Heba' was warmly received, with their experimental pop coming laden with fresh ideas. Tearing up the rulebook for Album No. 2, Lowly hit microphones around their warehouse space in Aarhus, desperate to find fresh sounds.